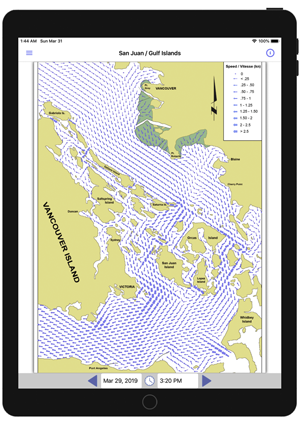 The PNW Current Atlas brings a fast and easy way to view Pacific Northwest current prediction charts for the Juan de Fuca Strait / Strait of Georgia regions on your mobile device. This includes complete coverage of the US San Juan Islands, the Canadian Gulf Islands, and the Eastern Juan de Fuca Strait and more. 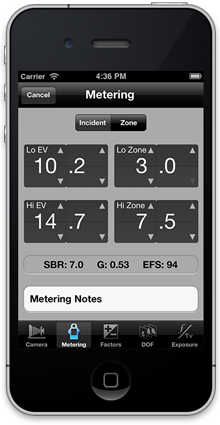 BTZS ExpoDev for iOS enables you to use BTZS Film Profiles to accurately calculate B&W film exposures in the field for consistently exposed negatives that are easier to print in the darkroom. 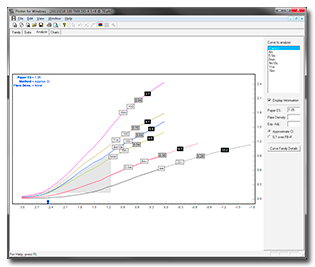 BTZS Plotter for Windows is a graphing and analysis program for photographers who are interested in investigating the characteristics of their black-and-white films, papers, and developers.